Lucy is on a quest to find her real mother. And if several women must lose their lives for her to reach her goal… then so be it. 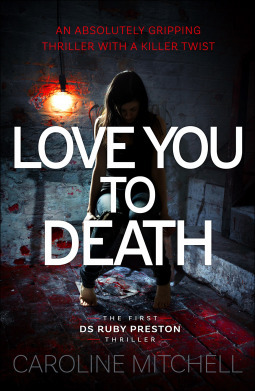 For some reason I just could not get into Love You To Death like most folks did. I felt it was average, for the most part. I enjoyed the British setting and getting to know the task force. The side characters all had their particular quirks and that was good. Ruby did not interest me particularly. Lucy was frightening as hell but after that opening chapter it was difficult to beat the level of creepiness, horror and suspense, although there were other scenes that glued me to the screen of my Kindle. Watching her turn into who she needed to be was mesmerising. However, when I found out who the killer was I had trouble mashing the two into the same character. It just didn’t fit because I craved for a thorough explanation of her childhood, what exactly happened to her that made her mind work like that and how she could maintain a façade in the real world. Then there were little things here and there that didn’t quite add up, like the fact that Luddy had been working in the Police for 5 years, at least for one year in the same place as Ruby because she mentions taking him to a scene the previous year, and only now she asks him to call her Ruby instead of Sarge because everyone else does. Also, after the first kill, Lucy says She was just like all the others. I didn’t know whether she killed anyone else because we only know of the events portrayed in the book or if she meant other mother figures she had had. Either way, I wanted to learn more about her past, at least towards the end of the book, who exactly had wronged her and how. The ending felt extremely rushed. I don’t understand why this character would do that. Everything I knew about her made me think she would go down with a bang. In all the scenes she just kept coming. I thought she deserved a more poetic ending instead of just giving up. Maybe I am just not the target audience for this or perhaps my expectations were too high. Criminal Minds is my favourite show after all and delving into what makes the sickest minds tick is what attracts me most. I do think this series can be a hit, it sure has all the ingredients to be a success. If you have time, I think it can be one of those books you read in one sitting. Tressa’s hometown, Hutton’s Bridge, has been shrouded by a mysterious fog for the past 80 years. Anyone who ventured into the fog has not returned. However, Tressa must do it now and when she does her discoveries will put everyone she knows in danger. Yes, that line is actually in the book and that is exactly what I felt was being asked of me time and time again. Ironic, ey? The book started with such an interesting premise in the prologue. A 13-year-old kid wakes up to a village where every single adult disappeared and they are now surrounded by fog. However, in general, the book was very disappointing. It has been a while since I have read something so full of plotholes. The character and world development were just so poor. For instance, we do not even know how big the village is and then there’s this thing where people resent single people for taking up resources but at the same time they want to make babies like mad – in a town where they cannot possibly expand, so what gives? Do they want more people or fewer people? Do they need more resources or are the ones they make enough for the population to increase? How do people survive? Where does everyone live? I didn’t get it, still don’t. Also, we are introduced to Tressa’s great-grandmother, told what happened to her parents, but not a word about her grandparents, on either side of the family. Instead, we are repeatedly told her great-grandmother is the only family Tressa has left. As the narrative progressed, I just could not connect to Tressa nor find her story engaging. I could not even think that hey she is a teen, she makes bad decisions because nothing felt true to character. The story moved along as it was supposed to in order to achieve a certain result and, again, suspension of disbelief was required because we never get proper explanation for anything. We are told people are important to her but they just disappear from the story and it does not seem to matter. Adam didn’t even say goodbye and Tessa didn’t notice his absence nor on other occasions even though he was the closest thing she had to a father. Tressa and Bastian would not be alive without Nerak and yet neither gives her a second thought, wondering what happened to her. It is so difficult to give examples without spoiling the story. I do have to mention that some of the most blatant ones were making Bastian’s wife the most despicable human being to ever walk the face of the Earth only to justify cheating. Also, if it was forbidden to forge weapons, where did all the swords Bastian used to train the villagers come from? There is no mention of it whatsoever. There was just so much more I could mention but I stopped taking notes. It was just pointless. There is just so much missing from the evolution of the narrative that I could not relate or care about the characters or what happened to them. Bastian did not once show genuine love towards his daughter, much less put her in first place. Only Tressa mattered. Check this out: Tressa:“You have a daughter.” Bastian: “I grew up without a father. So did you.” Seriously?? He only seemed to remember he had a daughter when she was thrown into his arms. Disgusting. There really isn’t much I can discuss without spoiling the story. I was so frustrated. There was just so much wrong with the book. I am rating it up because the prose was easy to follow and there were a couple of interesting things but the chopped manner in which things happened added to the clichés and sufferable character and world creation and development made it a very disappointing experience and I for one am not interested in following up on this series. Well, I have to say this one blew me away. Other than the opening scene where the CGI seemed fake and one scene where what happened was logistically impossible, there isn’t much I can point out that was wrong with this movie. I am still unsure whether the kids, apart from Bo who still lived the first years of his life in society, were even registered but maybe I missed that or it just wasn’t important to the story. When I first read the blurb for some reason I figured this was a movie featuring wild children who pretty much only knew how to survive and whose parents maybe taught them how to read. Instead, I am presented to a father who does his best to, yes, teach them how to survive in the wild, but also educate them and get them to think for themselves. These children are cunning and some of their conversations left me dumbfounded. The movie evolves with a series of emotionally packed scenes, particularly following their mother’s illness and subsequent death. Some events are full of teenage angst and you can definitely see the dynamics changing, with Ben keeping to his beliefs while being open to to something different as long as it is properly argumented. Everyone is just plain brilliant in their performances, both main and supporting actors. Viggo Mortensen is amazing. You can clearly see this father’s struggle to come to terms with the fact that what he believed was best for his children may not actually be so. Whoever cast these children – kudos. I was particularly awestruck with the eldest and the two youngest, but in general everyone was so darn expressive. I cannot even conceive how such young children could possibly memorize such lines while maintaining natural facial and body expressions. My chin actually dropped during some scenes. I cannot really say much more without spoiling the movie for you. 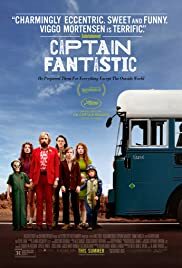 Captain Fantastic is simply amazing. It is shocking, at times even macabre, enthralling, thought-provoking and beautiful. You really need to watch it as soon as possible, don’t let this one slip by! 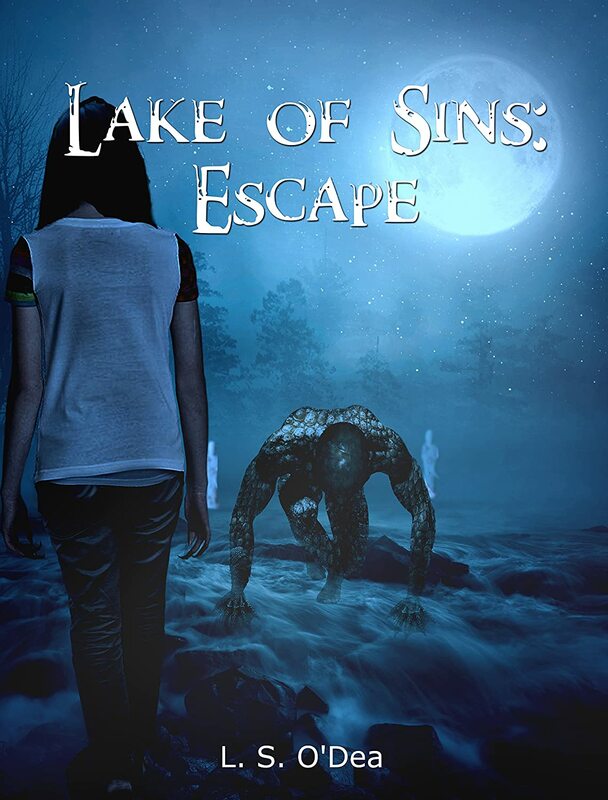 Lake of Sins for Free! I have just the thing to make it even sweeter! 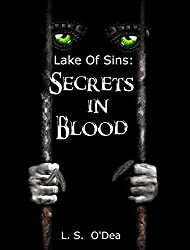 I have just learned that you can get the first two books in the Lake of Sins series by L. S. O’Dea for FREE! I thoroughly enjoyed these books and if you are into YA I am positive you will enjoy them even more than I did. 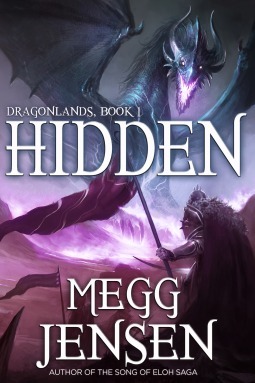 They are just so imaginative and fast-paced that it might be just the thing for your weekend binge reading. Now for the yummy part. Free fabulous fantasy, you say? Well how can I get them then?? Instafreebie will send you the first book and the author will send you an email with a link to get the second one. So what are you waiting for? Don’t miss this opportunity! Three generations of women find themselves falling because of their secrets. Can they come together and help each other through those hard times or are they too much to bear? 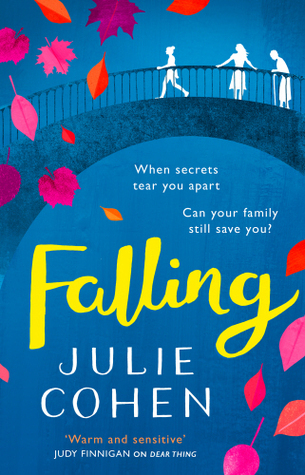 I was quite apprehensive before I started reading Falling, especially because it was defined as chick lit and I never read any book by that category because I felt it would not appeal to me. Having finished the book, I can honestly say that not only did I enjoy it tremendously but this was some of the finest character development I have ever seen. This novel fully grasped my attention for the get-go. The chapters are composed of alternating views between the three main characters, told in third person, although Lydia’s has some entries in first person, of when she writes in her journal. I found this very dynamic and made me want to keep reading. I still don’t understand how such normal situations and issues would have me so mesmerised but the fact is they did. I fell in love with all three female characters. My involvement with the story progressively increased as some aspects of their character and actions which had previously not made sense or came across as so off-putting finally came into place and I realised that there was so much more depth to the characters than I had originally perceived. There were actually reasons for them to act the way they did and the fact that I had judged them when I did not know made me think about how easy it is to do it in real life. The ARC does have some errors that need to be correct and there were a couple of things here and there that I did not love. For instance, I felt there was a bit of insta-love (but then again romance is not my cup of tea) and a couple of things felt off character (but mostly for the secondary characters). However, since the parallel stories were so enthralling it didn’t hinder my commitment to the book, or my enjoyment of the experience. Mostly I wanted to keep reading and I was sad when I finished, which is always a good sign of a terrific work of fiction. I think that I had been so wrapped in the story, getting to know the characters and watching them evolve as the narrative progressed that the ending felt somewhat rushed. However, I do believe it was mostly me wanting to keep reading the book; I did not want to part with Falling, I wanted to keep knowing about these characters and where life took them. Falling is an extremely thought-provoking book and I hope you will pick it up. A solid 4.5 stars. A Catholic school principal questions a priest’s ambiguous relationship with a troubled young student. Doubt was at the same time brilliant and exasperating. There isn’t much I can say about this movie without spoiling it. I believe I have never watched a movie that featured such ambiguous dialogues, which for me was at the same time genius and nerve-wrecking. It was a very powerful movie and there were scenes when the characters never said a word but you could feel a range of emotions coming through the screen. At times, the tension was palpable. I am still trying to process it all. It is a solid film with impressive interpretations, a controversial main theme but so much richer than that, as it confronts the spectator with several serious issues to which you may never get a right or wrong answer. In the midst of it all, I think I found Viola Davis’ character the most shocking and emotionally packed. Both Meryl Streep and Philip Seymour Hoffman blew me away with their performances throughout the entire film, and the way they played their characters was brilliant, particularly Streep’s. Sister Aloysius sure goes through a troubling development. However, Davis as the altar boy’s mother, in perhaps five minutes in the entire movie, was something completely out of any league, so disturbing and heartbreaking, and she was so freaking good. 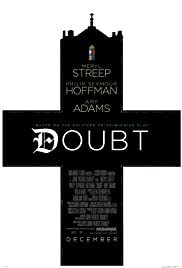 I hope you will watch Doubt as it really is an excellent movie, but please know you may be disappointed in the ending. I know I was. I understand the conclusion and it was quite powerful in its own way, but I am still sad about it. I think with time I will learn to move past it and fully appreciate it for its brilliance. After the Shift, a new world arises from the ashes. However, new changes are about to arrive and they won’t be pleasant. Two boys strive to make the difference. 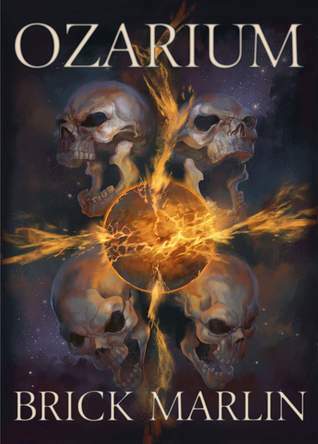 I have just finished reading Ozarium and I have to admit it is a difficult one for me to review. There is no question that once again Brick Marlin succeeded in creating a very twisted world with new concepts or reformed ones that will chill you to the bone. However, I had a few issues with the book. First of all, being part of a series, I had hoped to see more of a connection to the first book. Instead I only got the first chapter and a couple of references at the very end. While that can be a good thing because it means the book can be read as a standalone, I really wanted to know how exactly one world morphed to the other. For instance, if all the adults had been killed and the children turned to rats, where did the new population come from? When Slader explains Overcast he says there were survivors but where? I recall the first book ending with only Martha standing up. How far does this event reach? Also, why were there suddenly now two suns? Secondly, I have to admit I was lost with all the characters and the names for what had took place before – Overcast, Ozarium, Shift, The Reckoning, Whethersphere (not sure if that’s spelled right) or the role of the four gods. To this point I do not really grasp all the concepts, particularly the last ones. I got that after the Shift there was Overcast, and then Slader turned the colony into Ozarium but no clue about the other ones. That is my bad though, I don’t remember much from the first book and I should not have expected this one to explain it all over again. Also, most likely the others will be further developed in the next books of the series, so I suppose I am just impatient! However, my main two issues were the pace and the writing. For a long time I felt I was being info-dumped. For almost the entire first half of the book, we are introduced to an array of characters and commercials that help us understand the dramatic changes the world has suffered. While they served to get me used to all the craziness going on, nothing seemed to be actually developing, and I did crave for some action. Then Jonas wins the lottery and things start to get interesting, although there is a lot that did not make sense to me, not only in what happened but in how characters reacted to it. Regarding the writing, that was really my main problem. I don’t mean the language. Actually, Marlin was able to create a very interesting dialect, with influences from several decades, I believe, and a whole lot of imagination. However, I did feel that, for example, when the two main child characters were speaking, they did not sound their age. I get that the slang and stuff was different but in some situations the words they used made them sound much more mature than what would sound natural for their age. I had that feeling of unnatural speech with just about all characters and instead of finding it creepy and going with the story I have to admit I felt uninterested. Just a couple of very small examples, there were others that could bring my point across better but sadly I did not make notes: “Would you rather be in pain with a sun burn when both suns go down?”. We had already been told there were now two suns (though no explanation as to why), so why not say ‘when the suns go down’? Or “Don’t get grumpy because I took you away from drinking (…) laced with that drug called goose(…) or (…)as one of those zombie creatures called schizos!. Saying things are ‘called’ something makes me feel the characters and myself are somehow out of the narrative, that these things they are talking about are not intricate to the world but something apart. On the other hand, while things got a whole lot more exciting towards the last third of the book, one other thing stood out that I had noticed before: at times the narrative was overpowered by dialogues where while they were taking place everything else seemed to pause. For instance, on a couple of occasions, a few characters are in very tricky situations and instead of trying to get out of them they just seem to stand there catching up and only when they are done to they go ‘ok, let’s try and get out of this’. I was like… So the bad guys just wait for them to talk things through? I don’t get it. Instead of ‘x character searches y part of place they are trapped in’ or something, we’d just get snorts and grins and stuff. There wasn’t that feeling of urgency that would fully have gripped my attention. Don’t get me wrong, I still enjoyed what I read because the fact is Brick Marlin created a pretty darn awesome world with this book. Some things are truly shocking and I wonder how anyone could come up with it. Appliances having Tourette Syndrome is just about the most innocent example I can give without spoiling the read for you but trust me, there is a lot here that I found pretty macabre and twisted. Some concepts were not entirely new but the way the author meshed them together made for a truly horrific vision of a post-apocalyptic world, where the values have completely shifted. And there are so many interesting developments. It’s just that I wish there was a better pace to the story, the writing had enveloped me more and hopefully a clearer connection to the first book, since this is a series. Also, it needs major editing services. 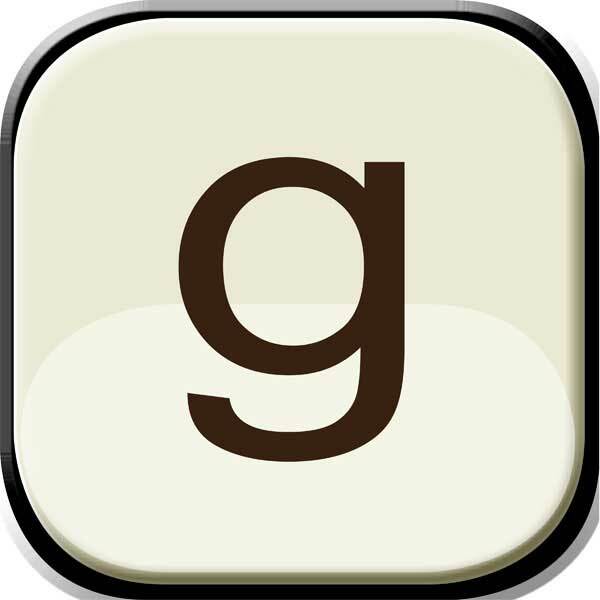 There are redundancies such as rectified the world right or also lived down in this corridor as well, several repetitions of the exact same expressions to explain something, wrong verb tenses like “Where was he?” she spoke aloud. and sequences where things played out differently before than they are told later. Even the Epilogue is called Prologue, for some reason. I still recommend it, but not for everyone. This is something that I believe will only really appeal to fans of truly dark, macabre stuff and who do not mind not being able to connect to characters.